One of the key aims of any business is differentiation – to understand what makes you stand out from your competitors in the marketplace. The goal is always to be different and to find your unique selling point (USP). But how do you pinpoint what customers like about your products and/or services? And how can you measure customer satisfaction to make sure you’re delivering what customers want? Tracking your non-financial numbers and metrics is one way to help you do this more effectively. As we mentioned in a previous blog, Xero online accounting software makes it easy to tag your metrics and get detailed reporting on performance. But you don’t have to limit your metrics to financial numbers – you can just as easily focus on things like customer experience, social media activity or website traffic. And when you’re in control of your non-financial metrics, you’re in a better position to understand what makes your business stand out in the marketplace. Every business, however, big or small, has its own unique brand. And when we talk about your brand, we don’t just mean your logo – we’re talking about the way your customers perceive your products/services, the personality that you project in the market and why people value your USP. If you have more information on why a customer chooses you over your competitor, you can do more to maintain that competitive edge, and put more effort into keeping that customer happy and coming back for more sales – and, ultimately, that improves your profits and long-term stability. Let’s take high-street sandwich shops as an example of this. Why do people opt for Pret A Manger over Boots when buying their lunch? Do they prefer the product range in Pret, or do they think they’re getting a better quality sandwich? And why don’t the cheaper prices and meal deals drive their brand loyalty to Boots? If you can improve your understanding of customer choices, and customer perceptions of your brand, you’re ready to start making positive changes. So, how do you get inside your customer’s heads and start understanding their buying needs in more detail? Customer feedback surveys or mystery shopping reviews are methods your business can use to get more informed data on customer’s buying habits. And when you have this information as a key performance indicator (KPI) in your reporting, it can go a long way to validating decision-making, or driving change in areas where you’re performing badly. There are market research agencies out there that can help you source this customer data. And with a mixture of qualitative data (customer’s opinions and emotional reactions to your brand) as well as quantitative research (the numbers around customer satisfaction etc.) you get a brilliantly insightful overview of what people think about your business, your products/services and their experiences as customers. 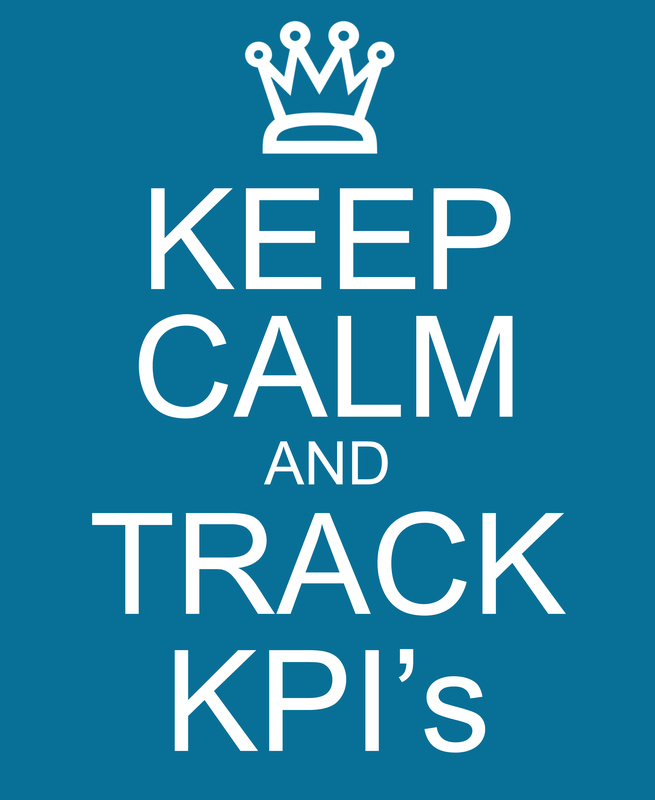 Financial KPIs help you focus on areas like cash flow, productivity, and profitability. Customer-focused KPIs give you equally important insights, but hone in on the areas of customer experience, brand profile, and overall market perception. Xero can give you metrics around average sales levels per customer, or seasonal activity trends etc. But to get into the nitty gritty of non-financial KPIs, you need a cloud-based reporting and performance solution, like CrunchBoards or Spotlight Reporting. CrunchBoards and Spotlight both integrate with Xero and give you wonderfully designed charts, graphs and data visualisations, all based on your core Xero data. And because you can customise them to show whatever metrics you want to view, it’s easy to create a customer-focused dashboard to track and measure those non-financial KPIs. Satisfaction levels – Ask customers to fill out a short survey after each sale, and track those customer satisfaction numbers over time to check if the business is delivering on it’s brand promise. Most popular products/service – Track the activity on your eCommerce website and see which products/services are getting the most traffic. Is there a standout favourite? If there is, re-focus your sales and marketing around that product, and make hay while the sun shines. Most ‘liked’ social media post – Social media sites like Twitter, Facebook or Instagram are all great ways to attract a loyal customer base and build two-way conversations with followers. Track your most popular posts and use that data to refine and focus your marketing, PR activity, and sales offers. 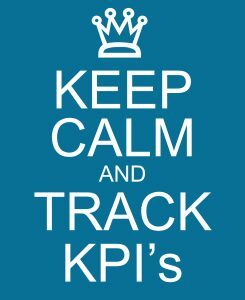 The key with your customer KPIs is not to get stuck – when the KPIs are telling you that change is needed, be sure to act on that information. You may have to change processes and invest in research, but the long-term impact is well worth paying for. It’s also well worth benchmarking your results and performance against other competitors in the same market – when you can see where you stand in the race, you’re better placed to make an informed dash for the finishing line! At Inspira, we know the value of having tailored reporting and business information at your fingertips. And when you combine our business experience with the reporting power of CrunchBoards or Spotlight, you have an unbeatable way to start differentiating your company from the competition. Get in contact with us to set up demos of CrunchBoards and Spotlight Reporting and let us reveal the insights in your customer-focused metrics.